Feeling blue? 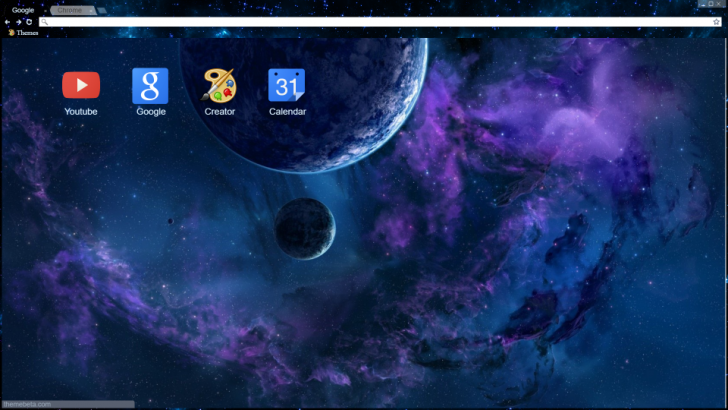 I got you, here is a dreamy serene space theme with matching bookmark and toolbars, and plenty of stars to keep you company while browsing. Pale blue text on a dark background.